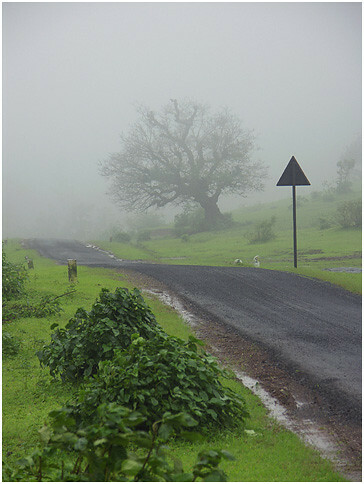 In the dense forest of Valsad District of Gujarat state lies Wilson Hills, close to Pangarbari Wildlife Sanctuary. Perched at an altitude of 2500 feet, from Wilson Hills you can have a glimpse of sea. The valleys with lush meadows are scintillating. Shankar Waterfall where water gushes from atop is mesmerizing. There are nearly 5 viewpoints in Wilson Hills, some of them are Marble Chatri Point, Steep Valley Point, Ozone Valley point, Sunset and Sunrise points.